Claudio Ranieri was left ruing the mistakes which led to his Fulham side losing 4-1 at Arsenal on New Year's Day. Fulham started brightly at the Emirates but, after Ryan Sessegnon spurned two golden opportunities, Granit Xhaka broke the deadlock for Arsenal. 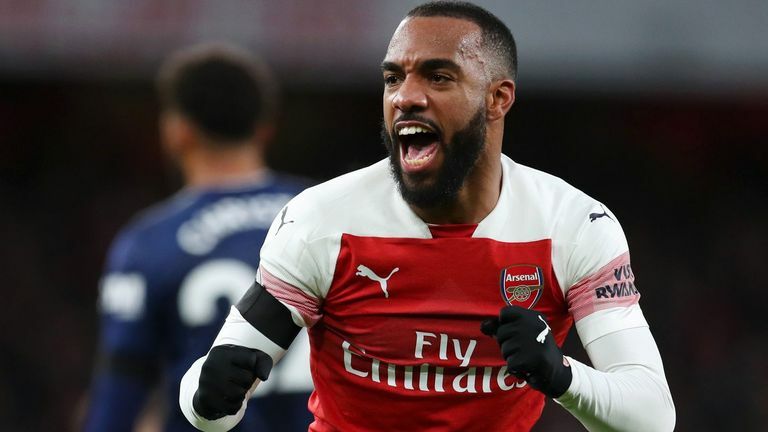 Alexandre Lacazette then doubled their lead and, though Aboubakar Kamara halved the deficit, Aaron Ramsey and Pierre-Emerick Aubameyang went on to seal a flattering victory for Unai Emery's side. 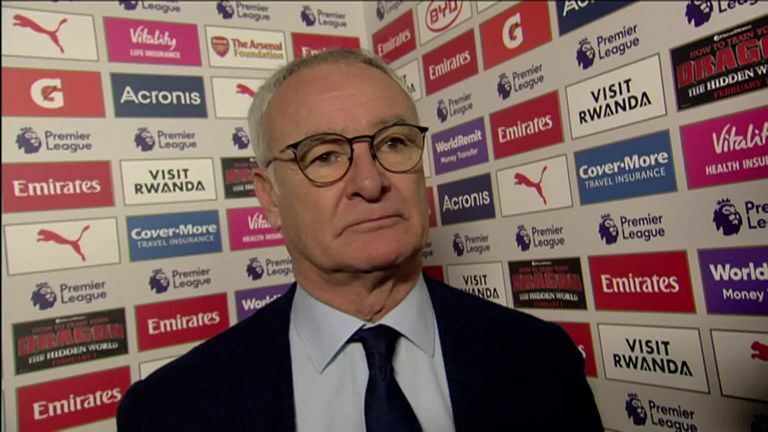 The defeat leaves Fulham 19th in the Premier League table, and Ranieri was left wondering what could have been if his side had taken their chances. Ranieri said: "If you analyse you think, okay, the first half-an-hour before their first goal, we created two great chances. The Arsenal crowd was, 'Oh! What happened?' and started to boo their players. Highlights from Arsenal's win over Fulham in the Premier League. "But they scored with their first chance because we made mistakes in the middle of the box. In the second half, other little mistakes. "After we re-opened the match and had two chances to draw. But when you make mistakes against a big team, and then also we were a little tired, we don't have the quality of Arsenal. Four goals, but I do not think our performance was bad. We could have drawn." Ranieri opted to drop Kamara to the bench after the forward defied the penalty hierarchy at Fulham to take - and miss - a spot-kick against Huddersfield last time out. But after Kamara came off the bench to make the scoreline 2-1 and cause some momentary concern for Arsenal, Ranieri said: "Abou is a good man. Sometimes he's a little more generous and [sometimes he] makes mistakes. He understood and is very important for us." With the January transfer window now open, Ranieri admitted he will need to strengthen with his side embroiled in a relegation battle. "I think it's something we have to do, but I will speak with the owner," Ranieri said. "We have to improve, but I am very pleased with my players because they tried to do their best - that is important. If we have the chance to buy some good players - welcome."